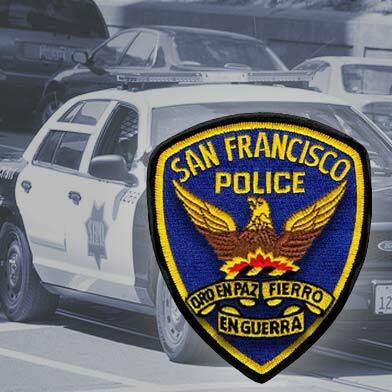 A 6-year-old child and a grandmother were struck by a vehicle this morning in San Francisco’s Outer Parkside neighborhood, according to police and fire officials. The first report of the collision came in at 7:43 a.m. at 43rd Avenue and Rivera Street. 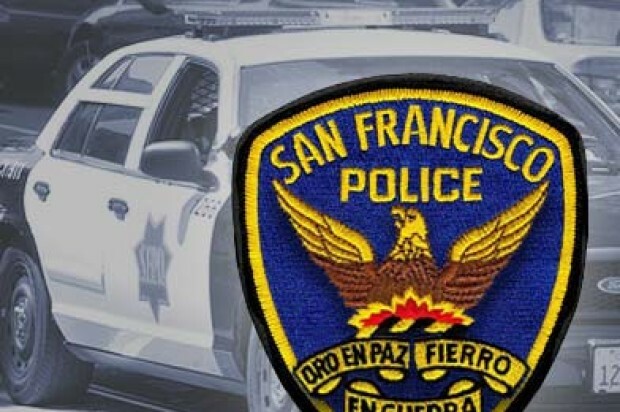 The child and grandmother were taken to San Francisco General Hospital with injuries not considered life-threatening, police spokesman Officer Albie Esparza said. After the collision, the child was bleeding and had road rash injuries, while medics also took the grandmother to the hospital to be checked out, Esparza said. Police will be investigating the collision to see who was at fault, Esparza said.